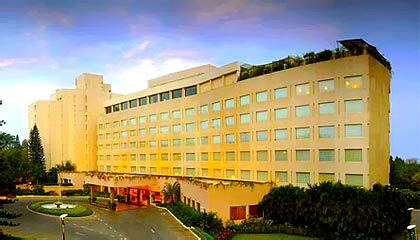 The Lalit Ashok is located in the heart of the commercial and shopping district of the city and overlooks an 18 hole golf course. 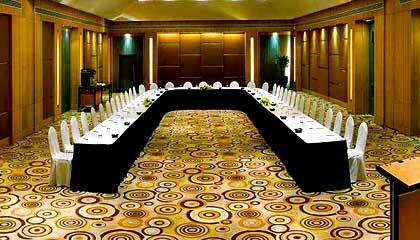 Spread over 10 acres of gracefully landscaped land and lush green lawn, The Lalit Ashok is a magnificent 5 star luxury hotel of Bangalore. 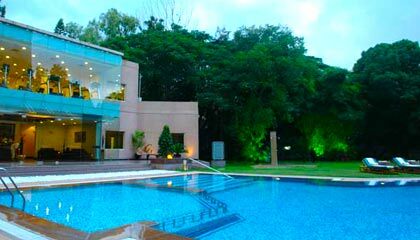 Idyllically situated in the highly secured diplomatic enclave of the city, the hotel provides a spectacular view of the Bangalore Golf Club. 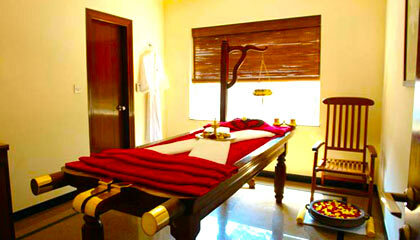 The hotel has a grand structure that exudes a superb combination of innovative designing and exceptional grace. With a choice of superior rooms and suites, the hotel enables the guests to experience luxury in modern and soothing ambiance. 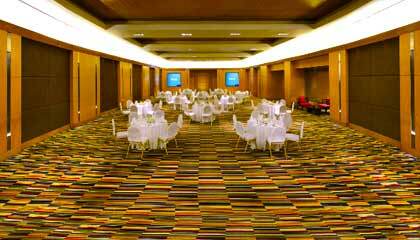 Keeping in mind the taste of classy travelers, the hotel offers up-to-the-minute business amenities and a host of leisure options coupled with warm personalized services. Apart from enjoying innovative & sumptuous dining facilities, the guests can rejuvenate their senses at its state-of-the-art spa center. In a nutshell, The Lalit Ashok is a great destination for those looking for an ideal balance between luxurious and relaxing experience. The hotel bestows 184 lavishly appointed rooms, classified into Deluxe Room, Pool View Room, Premier Pool View Room, Executive Suite, Luxury Suite and Presidential Suite. 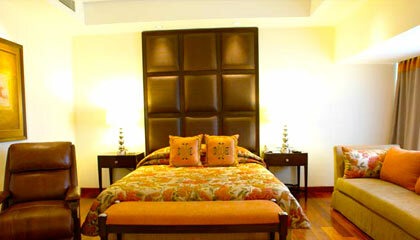 Each room is equipped with ultra-modern facilities and services. 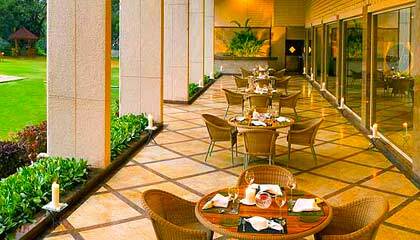 24/7: A multi-cuisine restaurant serving mouth-watering delicacies. Baluchi: Treat yourself with scrumptious Indian food. Oko: Dig into delectable Japanese, Thai, Chinese, Vietnamese & Malaysian cuisine. 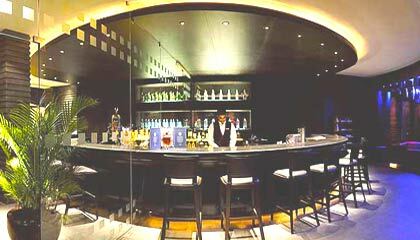 Sutra: A lounge bar offering an array of tempting drinks and cocktails.